Klienburg Nobelton Soccer Club To promote and encourage youth to participate in the game of soccer and further sportsmanship by developing both soccer players and responsible citizens. KNSC 2002 Boys Blue, Cobra FC Tourney Finalists! Visit our Adult Rec page or click here for more info. The KNSC is searching for a Technical Manager – Development Stream. For more details, click here . KNSC Gear Shop is Here! The #KNSC Gear Shop is Here! Just one click away. Shop to your hearts content and show your KNSC Pride! 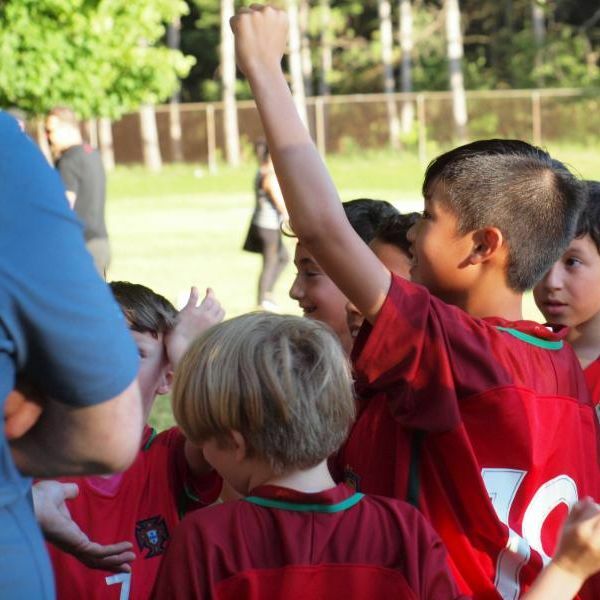 Additional Training Opportunities for Recreational Players and Keepers! KNSC Soccer Gear Drive, a Huge Success! Congratulations to our U16 Girls Argentina team who lost in the finals of their tournament this weekend. KNSC lost in the finals to a shoot out. We would like to thank everyone involved making this weekend a tremendous success! #KNSC Indoor House League is Here! Visit our Gallery (under Resources) for more videos. Sign up to our Club Wide Newsletter by adding your email. Also, select "HL Newsletter" if you wish to receive those as well. Various KNSC competitive teams now looking for players. Visit their team pages at https://t.co/6QjFYDDwYm and contact their team staff.